When you need a limo in Bellmore, you want S&G Limousine. Limousine companies in Long Island may seem like a dime a dozen, but if you want a high quality limo service local to Bellmore, then S&G Limousine is the name to remember. At S&G Limousine, we’ve built our business from the ground up to be the perfect solution for Bellmore residents. By delivering perfect service and treating our valued clientele right, we’ve become a comprehensive provider of limousine services with few rivals in the area and have achieved the kind of reputation that other firms can only dream of. We work hard to make sure that satisfaction is never in doubt with each customer and every journey. The majority of our business comes from a mix of transfers between Bellmore and JFK, LaGuardia, and MacArthur airports as well as trips into NYC for special events and business reasons. To meet the diverse needs of our customers, our fleet is comprised of everything from classic limo models and towncars to stretch SUVs and party buses and all points in between. Regardless of where you’re going from Bellmore, we have the right vehicle to help get you there in style. Important NYC business meetings, high school proms, and any of the local airports are all reachable with our convenient service. For a great bachelor party in Bellmore, we recommend Billy Deans. Complete with our bachelor limo service – a party at Billy Deans is perfect for any groom! While having the right vehicles is obviously important, it’s only half of the equation for S&G Limousine in Bellmore. 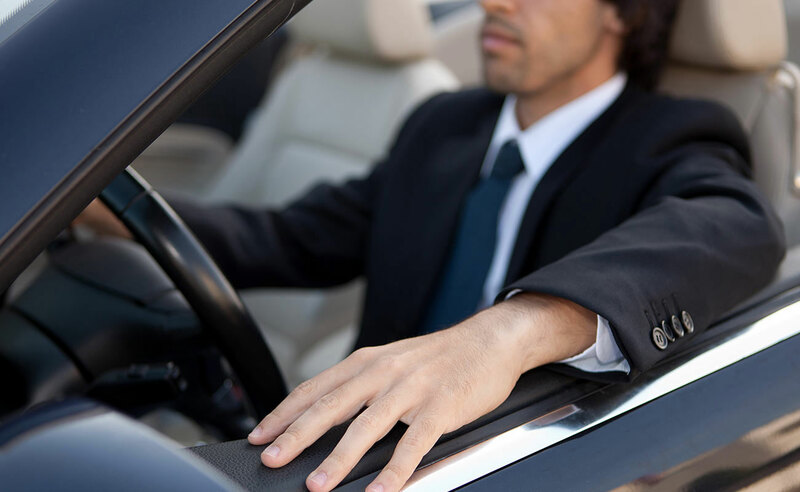 The other part comes from our chauffeurs, who are all experienced, licensed, and trained extensively in defensive driving methods to prevent any accidents on the road. With one of our drivers behind the wheel, you’ll feel safe, secure, and free to enjoy your time with us rather than worrying about erratic driving, heavy traffic, or other common road concerns. If you’re like many others in Bellmore that use taxis as a way to get to the airport or NYC, then it might be time to step up to an elevated experience with S&G Limousine. Contrary to popular belief, the cost of a limo ride is not as steep as you may imagine, but the difference in comfort between us and a taxi is worlds apart. Baggage assistance, in-car drinks, and plenty of other amenities come standard with each and every limousine transfer we provide. We aim to please and it shows in every aspect of our service. Instead of waiting on a late-arriving, uncomfortable Bellmore taxi for your next trip, call S&G Limousine and treat yourself to the high class ride you deserve. From Bellmore wedding limos to Bellmore prom limos S&G has you covered.